Please check your junk and spam folders as at times emails can automatically be sent here. If you still do not see your confirmation email and/or tickets click here to access your booking. 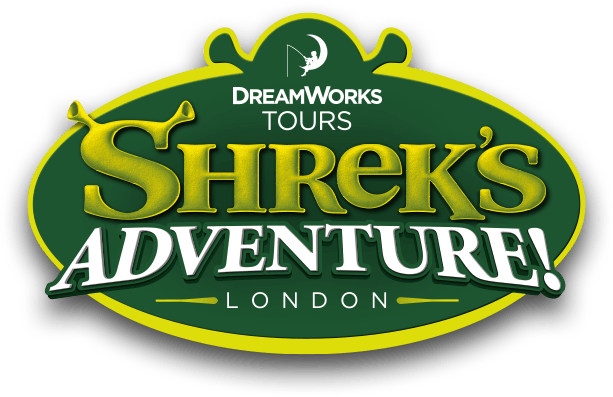 If you would like to check the status of or keep track of your booking you can do so by clicking the 'Buy Tickets' tab on the Shrek's Adventure! London website. When directed to our various ticket options please select the 'Buy Now' tab on the Standard Ticket option, in the left hand corner of the page you are directed to is a small 'Menu' tab please select 'Order Lookup' and enter the email address and phone number you provided within the booking process and click search you will be presented with your booking details.